The BIG Brain Injury Directory has the answers for people affected by brain injury. 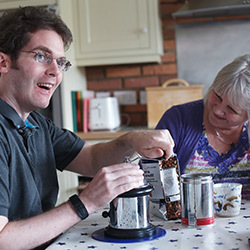 Our online directory provides a comprehensive A-Z listing of services and support for people with a brain injury, their families, and people who work with them. You can search by category or alphabetically from the menus below. If you would like to appear in our directory, email [email protected]. Please note that we do not inspect the services listed. Please see our disclaimer. Need a brain injury Solicitor? Need brain injury help or advice? James Tonks – Haven Clinical Psychology Ltd.